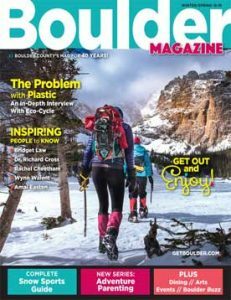 GetBoulder News features coupons, discounts, special promotions; tips and news that make your life easier; and Boulder County arts & events listings. Home & Garden News is a great local resource for design ideas and gardening tips. 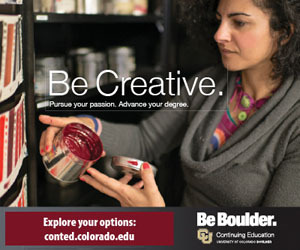 Stay up-to-date on Boulder County events and receive other valuable information. Sign up to receive our newsletter, promotions, or special offers. Remember to add newsletter@brockpub.com to your email contacts list so our newsletter is not filtered.